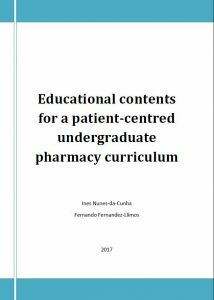 Pharmacy Practice (eISSN: 1886-3655) officially abbreviated by the National Library of Medicine as Pharm Pract (Granada) is a free full-text peer-reviewed journal with a scope on pharmacy practice. Although focusing on the practice of pharmacy, Pharmacy Practice covers a wide range of pharmacy activities, including clinical pharmacy, pharmaceutical care, social pharmacy, pharmacy education, process and outcome research, health promotion and education, health informatics, pharmacoepidemiology. 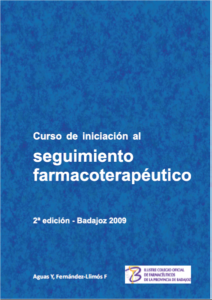 Seguimiento Farmacoterapeutico (1696-1137 Print), a national-scope Spanish Journal, was available between 2003-2005. The title of the Journal was changed to Pharmacy Practice in 2006. Editorial and Advisory board members who make decisions and provide comments to oil the publication wheels without receiving any reimbursement.